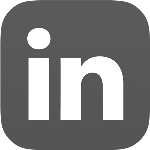 PRODUITS > FRONT-END > Lithographie Mask.Cur. The exposure and masking of 4” wafers system UV-KUB 2, is the first UV-LED masking system available on the international market. 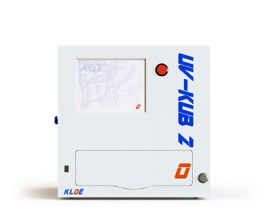 The UV-KUB 2 is a compact exposure-masking system equipped with an LED based optical head, collimated and homogeneous. 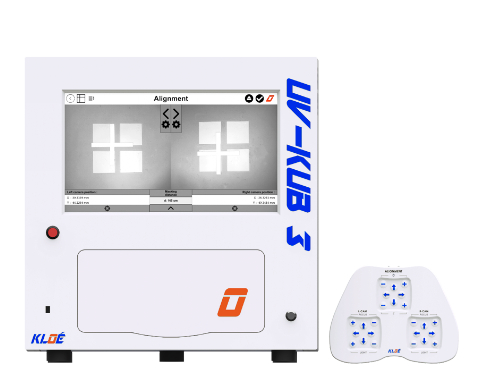 The mask aligner UV-KUB 3 is the first mask alignment system equipped with a UV-LED source on the international market. The UV-KUB 3 is a very compact mask aligner for the exposure and masking of 4” wafers. 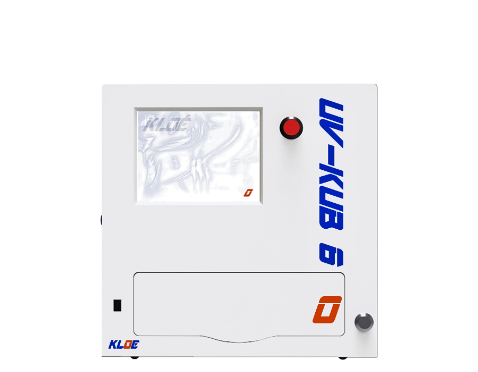 The UV-KUB 6 is a compact exposure-masking system equipped with an LED based optical head, collimated and homogeneous. It offers identical exposure and resolution performances on a working surface up to 6”.